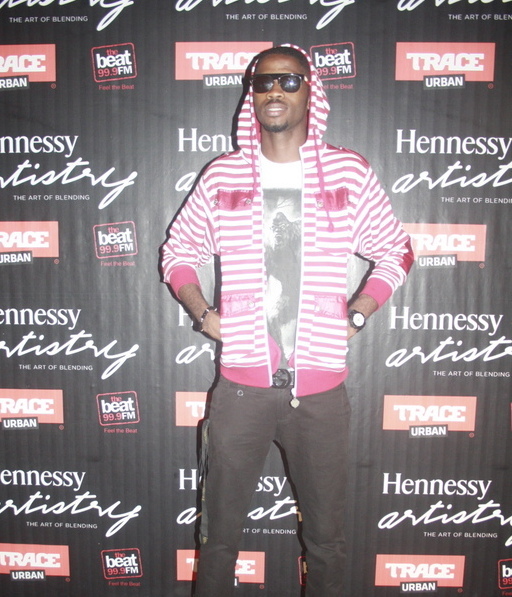 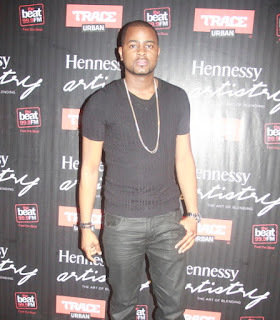 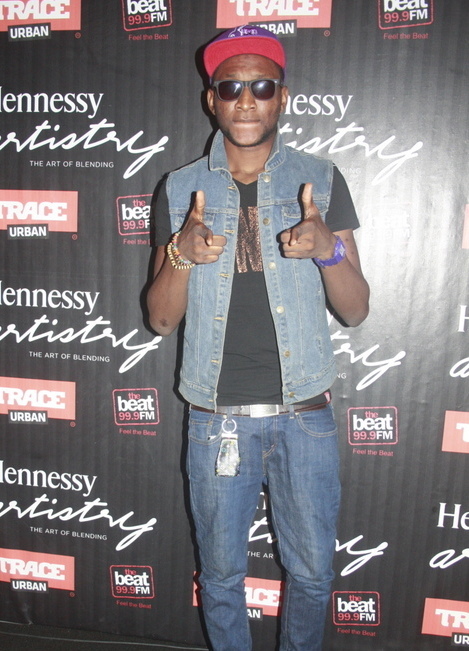 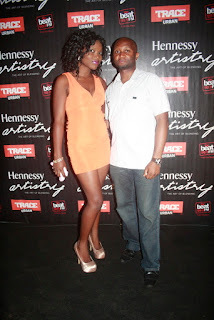 The Hennessy Artistry club tour hit Lagos for another smashing party with music fans and lovers of Hennessy last week Saturday, October 6th. 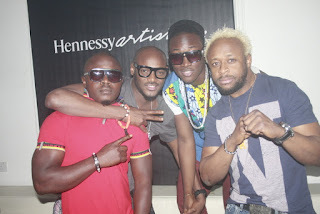 The day after M.I and Naeto C visited Abuja for their second club appearance on Friday October 5th, DammyKrane and Tunde Ednut headed to Rumors Nightclub in Ikeja, Lagos for the Hennessy Artistry club tour event. 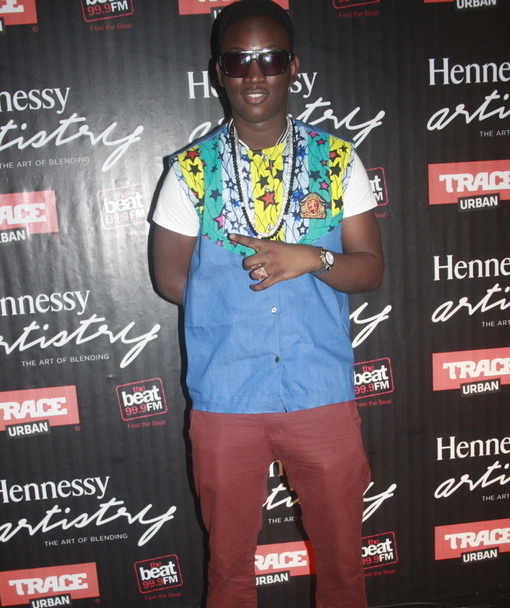 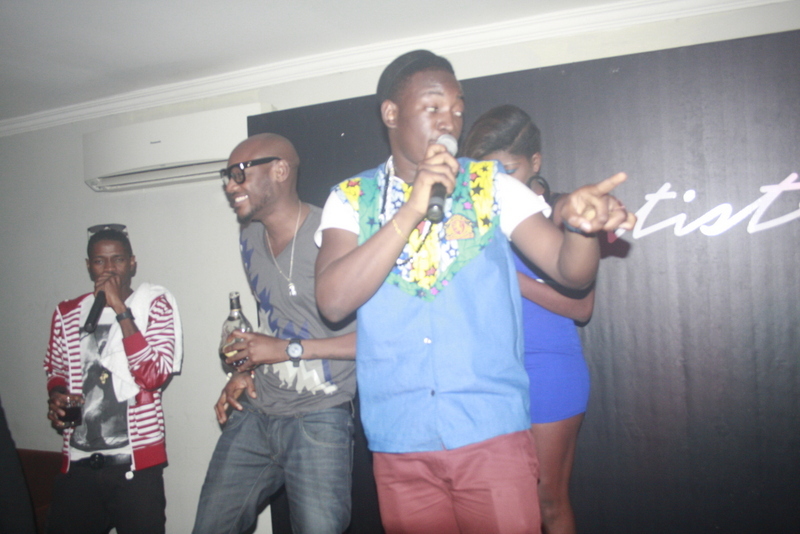 2Face’s protégé, DammyKrane wowed guests with a thrilling performance of his hit track, “My Dear”. 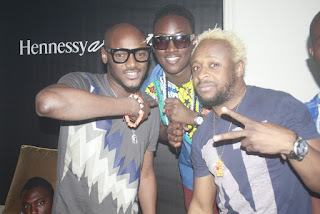 Guests also went wild as 2Face joined DammyKrane on stage during his performance. 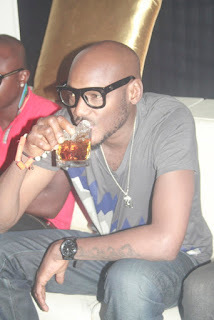 sang along to his hit track “Catching cold”. 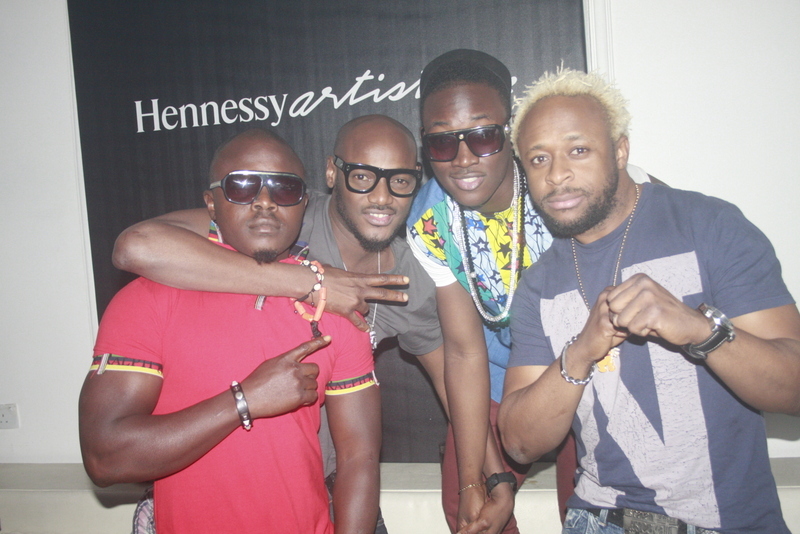 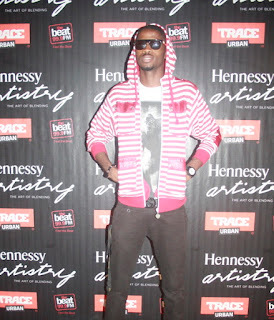 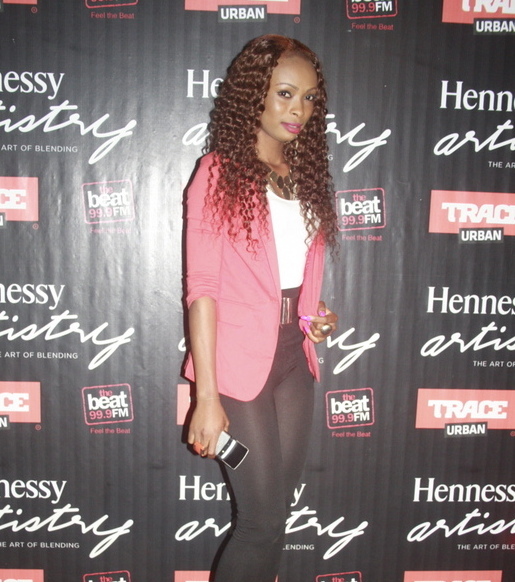 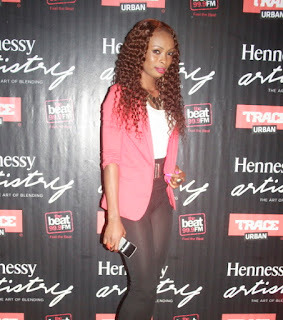 Some notable faces at the event include: 2Face, Tony Tetuila, Chris of BBA among others. 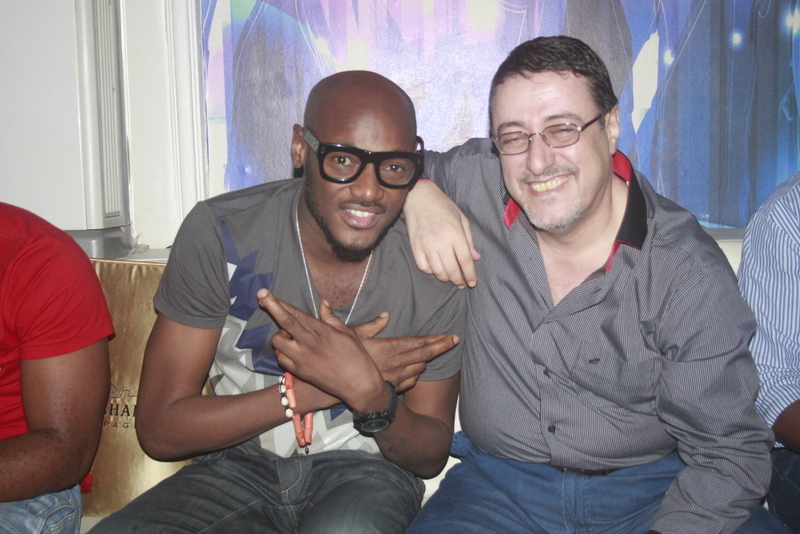 M.I and Naeto C will make another club appearance this Friday, October 12th at Octopus Reloaded in Yaba, Lagos. Supporting acts, Rayce and Ms Jaie will also join the headliners to deliver an unforgettable Hennessy night. 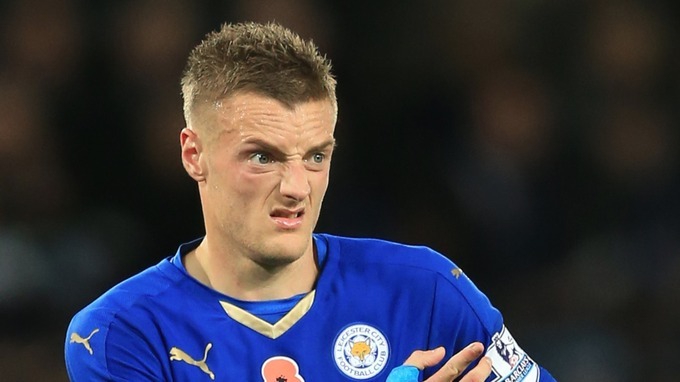 Affairs- The Middle. 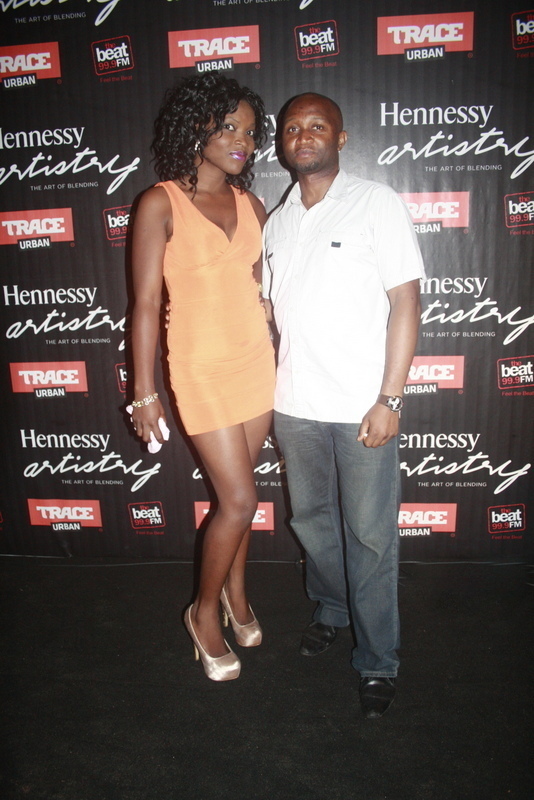 Love, Logic…and Tears.